The holiday season is coming closer and it's time to go shopping. However, the big question on everyone's mind is what should I buy this year. What items are must get for my family and me? As every year the staff at Otakus & Geeks are here to help you out. This year we have video reviews, pricing and separate the holiday gift guide by categories such as toys, anime, manga, videogames, tech and much more. Check out this year's Holiday Gift Guide for 2017 from Otakus & Geeks. 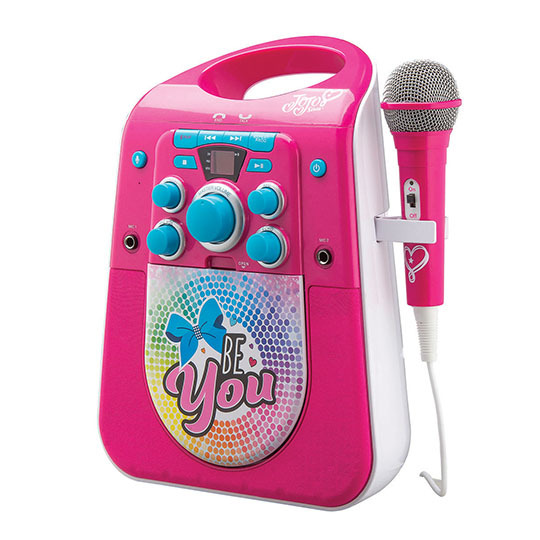 JoJo Siwa CD&G Karaoke Bluetooth Karaoke Machine: The machine JoJo Siwa CD&G Karaoke Bluetooth Karaoke Machine CD+G Disc compatible bluetooth enabled multi-colored LED light show. Includes one wired microphone, dual jack input for 2nd microphone (not included). Check out the review below. Magformers: What makes Magformers a great educational product. Development of Large & Small Motor Skills: Improve hand-eye coordination with detailed active play; balance and dexterity; physical awareness. Social and Emotional Intelligence: Develop art, music, language, and social skills. Explore creative, imaginative play and role-playing. School Readiness Skills: Develop math, logic, & spatial skills. Enhance language, reading, & writing skills. Science, nature, or exploration Safety MAGFORMERS® use cylindrical neodymium magnets. Because of this unique shape, no matter how they’re connected they always attract. Combine this with their strength and it means shapes can be laid flat on a table and pulled up to form different builds. Magformers® are made to the highest quality. Each geometric magnetic shape is Sonic welded using BPA free HQABS and Neodymium magnets. Star Wars: The Last Jedi : BIG-FIGS 20-Inch Figure Assortment SRP: $19.99 | 3+ years | Available NOW. Straight out of the Star Wars Saga come the JAKKS BIG-FIGS™ Star Wars: The Last Jedi action figures. Each figure stands 18-inches to 20-inches tall, and has seven or more points of articulation. 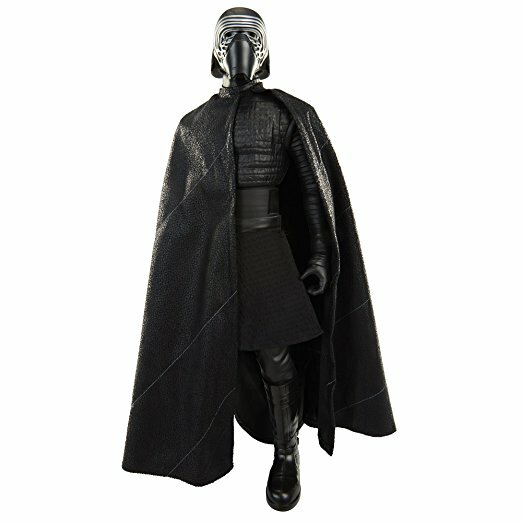 Some of the characters also come with soft goods capes and removable accessories. Justice League: BIG-FIGS 20-Inch Figure Assortment SRP: $19.99 | 3+ years | Available NOW. Each Justice League BIG-FIGS™ action figure stands 18-inches to 20-inches tall, and has seven or more points of articulation. Seven Super Hero Characters in total. Some of the characters also come with soft goods capes. 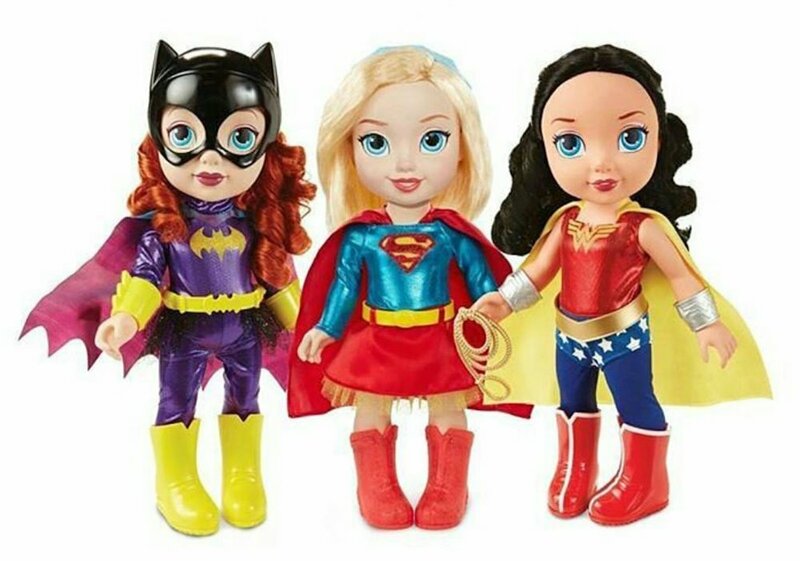 SRP: $19.99 | 3+ years | Available NOW  Introduce toddlers to the world of DC with these adorable Super Hero toddler dolls.  Toddlers will enjoy hours of imaginative play full of Super Hero action and crime- fighting adventures with BATGIRL, SUPERGIRL AND WONDER WOMAN! Each doll is dressed in iconic DC outfits with accessories and rooted hair for lots of hair play! 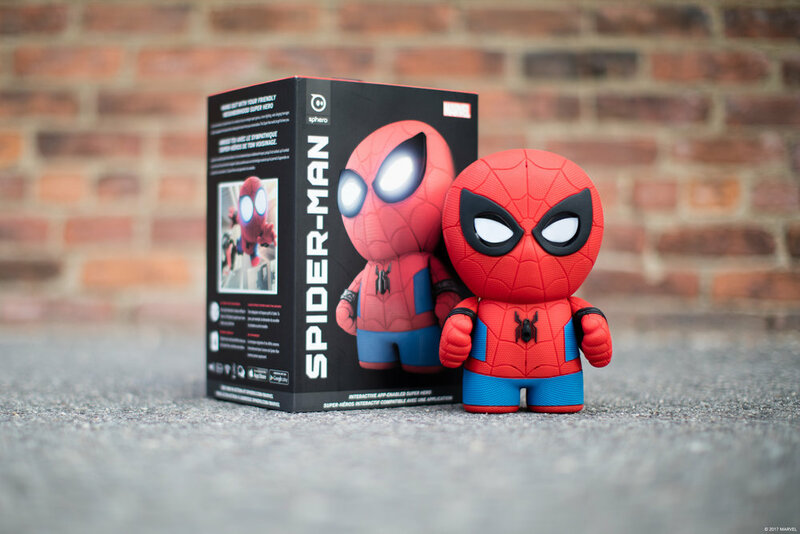 Description: Imagine swinging into action and saving the city with SPIDER-MAN! At a towering 46 inches tall – nearly 4 feet! 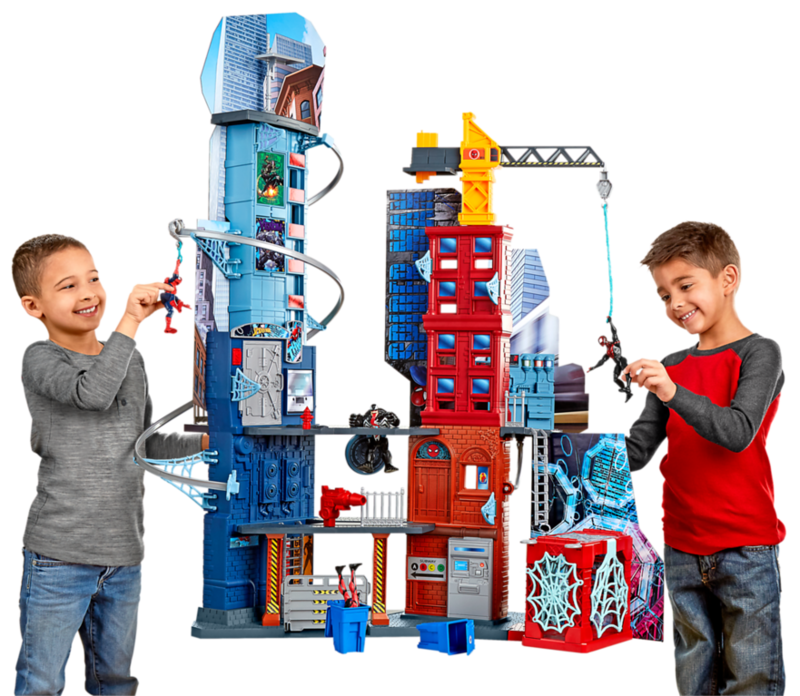 – this playset includes more than 20 features and 5 levels of play, from the subway to the bank vault and PETER PARKER’s secret lab. Hook SPIDER-MAN up to the web zipline and watch as he swings into action to stop villains from using the exploding door to steal money bags from the bank. Kids can launch projectiles and send bad guys to their doom with multiple trap doors and secret passageways, and lock up to 6 villains in web jail! The Turf Wars have started in Inkopolis, and the team that inks the most ground will be crowned the winner! Based on the hit Nintendo games! Rated ‘A’ for All Ages · MSRP: $17.99 U.S. / $21.99 CAN · Available Now! Each THE LEGEND OF ZELDA –LEGENDARY EDITION– contains two volumes of the beloved manga series, presented in a deluxe format featuring new covers and color art pieces by Akira Himekawa. In OCARINA OF TIME, the battle for Hyrule and the Sacred Realm has begun! A young boy named Link must defeat evil on his long, perilous quest to find the spiritual stones that hold the key to the Triforce, and deliver them to Zelda, princess of the land of Hyrule. The legends were true! Somewhere high in the clouds, human beings have again set foot on the floating island of Laputa, for centuries a peaceful, parklike ruin, tended only by its silent, faithful robots. But just behind Pazu and Sheeta are soldiers from the aerial dreadnought Goliath—who have captured Dola and her pirate crew, and are now looting the gold and jewels of the Castle in the Sky for themselves! But the man who guided them there, Muska, has his eyes on power, not money—and he alone knows how to activate the castle’s ancient superweapons that could make him master of the world! Can Pazu and Sheeta stop his sinister plan? Includes scene-by-scene illustrations and character dialogue from the film. 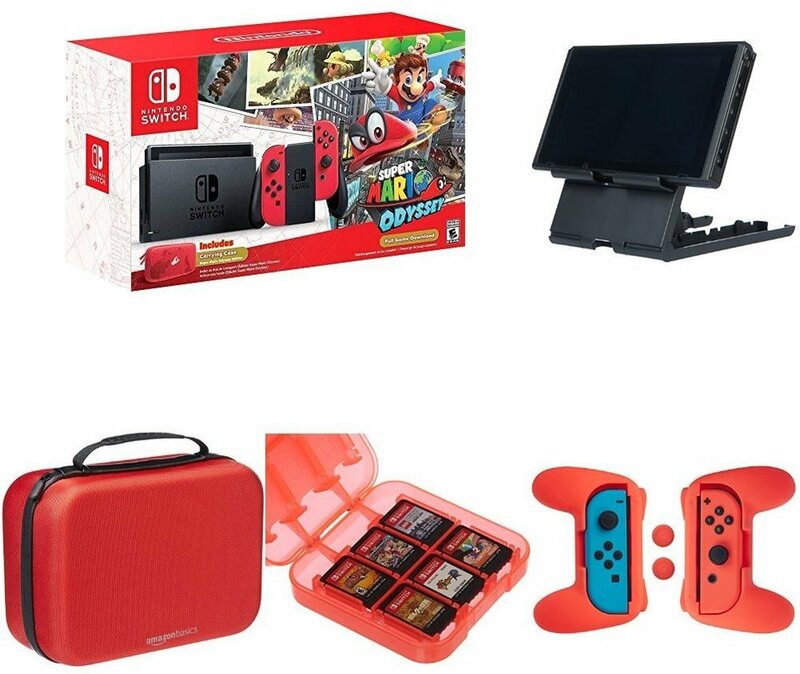 MSRP: $16.99 U.S. / $22.99 CAN · Available Now! 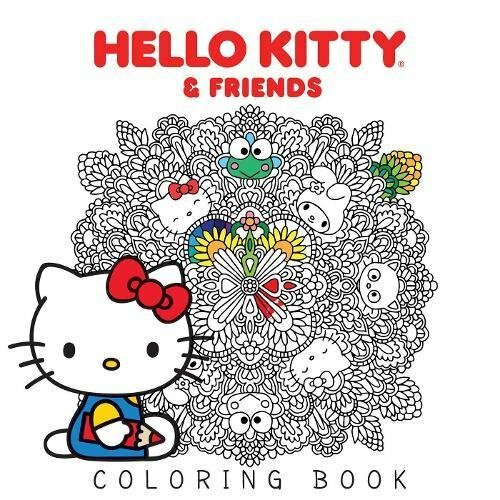 With dozens of beautiful, detailed all-new original illustrations from five talented artists, this stunning coloring book captures the essence of Hello Kitty and her Sanrio friends – all waiting to have their world colored in by you! 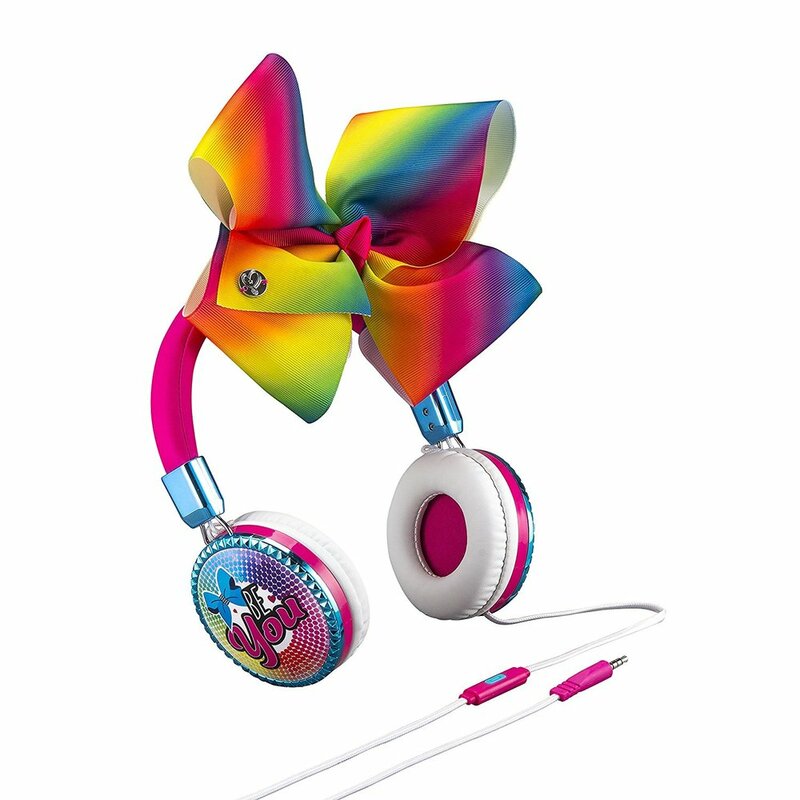 For artists and Sanrio fans of all ages. Rated ‘A’ for All Ages · MSRP: $54.99 U.S. / $69.99 CAN · Available Now! 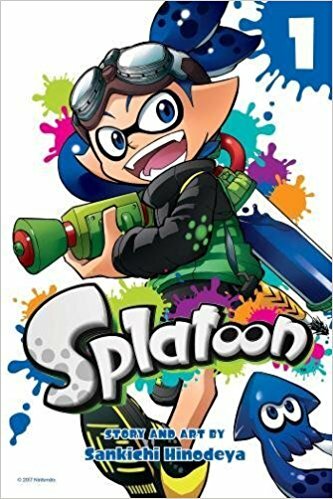 All of your favorite Pokémon game characters jump out of the screen into the pages of this action-packed manga! Set contains POKÉMON ADVENTURES Vols. 1-7 and a color poster! MSRP: $9.99 U.S. / $12.99 CAN · Available Now! What would the world be like if 80 percent of the population manifested superpowers called “Quirks”? Heroes and villains would be battling it out everywhere! Being a hero would mean learning to use your power, but where would you go to study? The Hero Academy of course! But what would you do if you were one of the 20 percent who were born Quirkless? Vols. 1-9 are available now! A direct continuation of the bestselling TOKYO GHOUL! The Commission of Counter Ghoul is the only organization fighting the Ghoul menace, and they will use every tool at their disposal to protect humanity from its ultimate predator. Their newest weapon in this hidden war is an experimental procedure that implants human investigators with a Ghoul’s Kagune, giving them Ghoul powers and abilities. But both the procedure and the newly formed Qs Squad are untested. Will they become heroes…or monsters?! 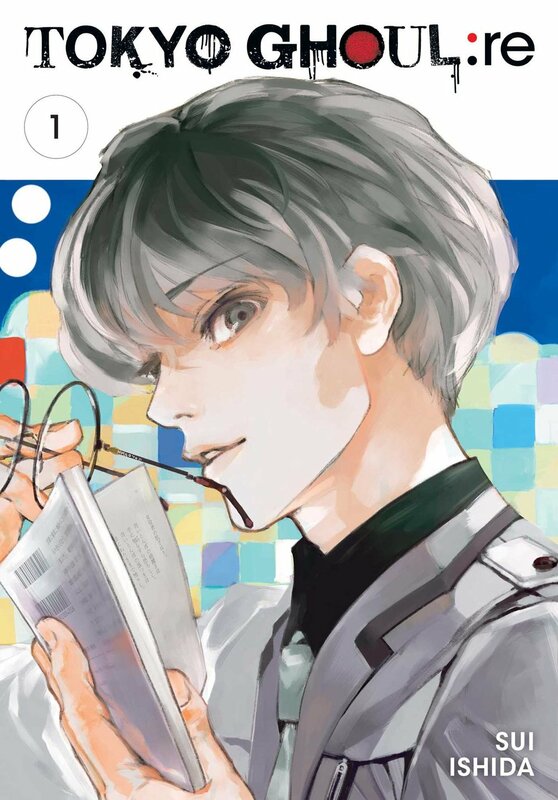 TOKYO GHOUL ILLUSTRATIONS: ZAKKI features artwork and behind-the-scenes notes, commentary and ruminations from TOKYO GHOUL series creator Sui Ishida. 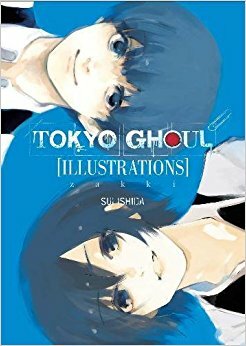 Discover the creative process that brought the hit manga and anime to life, in gloriously ghoulish full color. From the fan-favorite mobile app game Fate/Grand Order, the Noble Phantasm of the famed Saber-class Servant can now aid you in your own quest! The Altria Pendragon Excalibur Flash Drive keychain is a convenient 8GB USB 3.0 Flash Drive. Its exterior matches the appearance of the King of Knights’ famous blade and shows your support of Fate/Grand Order. From the fan-favorite mobile app game, Fate/Grand Order!! Saber Altria Pendragon from is now an exclusive 1/7 Scale Figure! This splendid replication of the keyart clearly demonstrates the true magnificence of the King of Knights. Along with Excalibur made with clear parts and a detachable cape, the detail and craftsmanship will make this item a must-have for any collector! The deluxe edition includes a LED light base, a royal crown, and additional facial and arm parts. Please witness the King of Knights in her full glory. The Blu-ray Box Set will include all 27 episodes of the TV anime as well as both feature-length movies – Childhood’s End- and – The Lights in the Sky Are Stars. 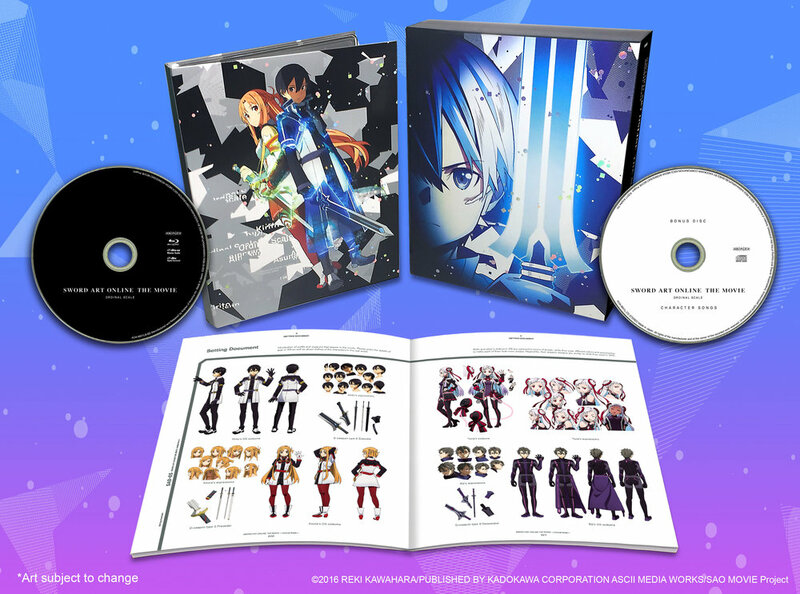 The box set will include a long-awaited English dub featuring Xanthe Huynh (Sword Art Online, Puella Magi Madoka Magica the Movie –Rebellion-) as Menma, Erica Lindbeck (Your lie in April, ALDNOAH.ZERO) as Anaru, Ray Chase (Charlotte, Final Fantasy XV) as Yukiatsu, Erica Mendez (KILL la KILL, Magi franchise) as Tsuruko, Kaiji Tang (The Asterisk War: The Academy City on the Water, Fate/stay night: Unlimited Blade Works) as Poppo and Griffin Burns (Fate/Grand Order -First Order-, Charlotte) as Jintan. The dub is adapted and directed by fan favorite Patrick Seitz, whose incredible adaptation of Your lie in April received much acclaim. Spectacular graphics – Explore vivid game worlds with rich visuals heightened by PS4 Pro. Enhanced gameplay – Support for faster frame rates delivers super-sharp action for select PS4 games. One unified gaming community – Compatible with every PS4 game. 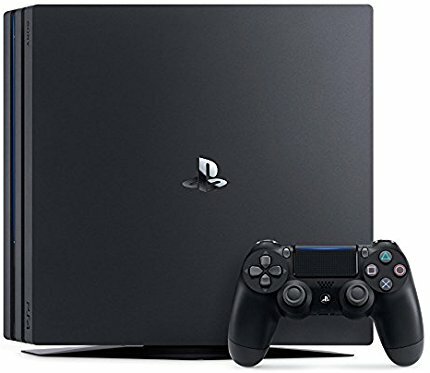 Play online with other PS4 players with PlayStation Plus. Extraordinary entertainment – With up to 4K streaming and 4K auto-upscaling for video content. Mount not included. What’s in the box: Xbox One X Project Scorpio Edition 1TB Console, Project Scorpio Edition Wireless Controller, Xbox One X Vertical Stand, 1-month Game Pass subscription trial, 14-day Xbox Live Gold trial, HDMI cable (4K capable), and AC Power cable. Games play better on Xbox One X Project Scorpio Edition. Experience 40% more power than any other console. Custom design console for the biggest fans, “Project Scorpio” inscribed on the console and controller 6 teraflops of graphical processing power and a 4K Blu-ray player provide more immersive gaming and entertainment. Play with the greatest community of gamers on the most advanced multiplayer network Works with all your Xbox One games and accessories. Great for 1080p screens—games run smoothly, look great, and load quickly. 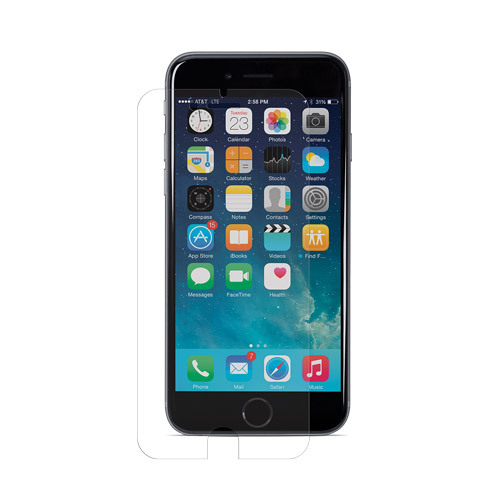 NuGuard Screen Armor: provides incredible scratch, shatter, and impact protection for iPhones and iPads with great functionality that doesn’t impede the display, at a price you’d pay for just a basic screen cover -- for iPhone 7, 4, 5, 6, 6 Plus, SE, iPads and Galaxy S4.